Hacienda la Moharra can make your dream wedding and celebrations come true. 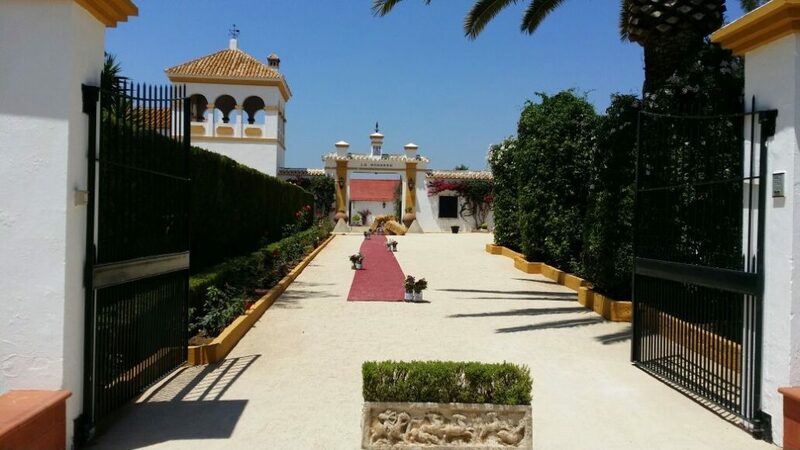 With exclusive spaces which are full of character, this beautiful hacienda set in an olive grove in Seville has all the charm of the Andalusian countryside and Is ideal setting for weddings and family celebrations. Special events on the farm facilitiesHorses, Bullfighting and Flamenco. 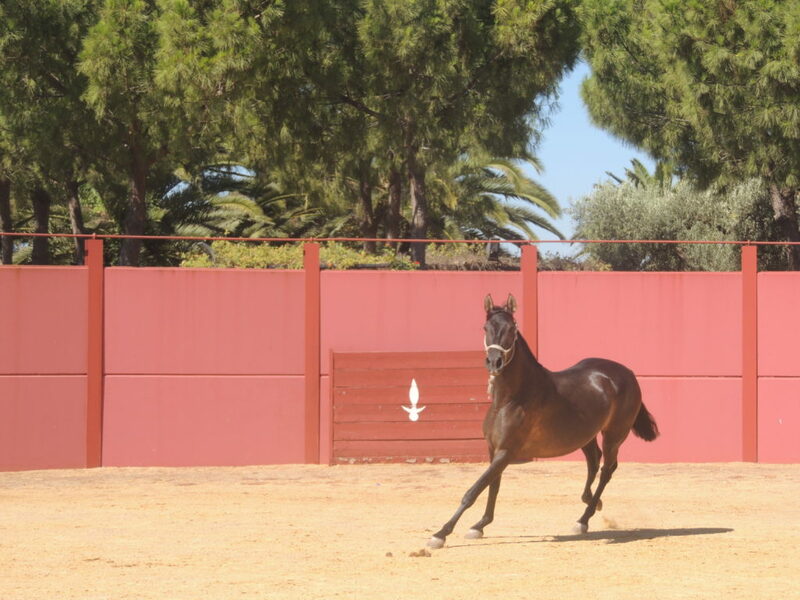 Horses have historically been an essential element in the agricultural landscape of this centuries-old hacienda whose equestrian exhibition programme featuring high school dressage, doma vaquera or country style riding, horse-drawn carriages, etc. is one of its main attractions. Hacienda La Moharra also offers a range of open-air activities on the farm facilites including bullfighting, tentaderos and capeas (bullfights with young bulls without killing) bullfighting lessons, rejoneo (bullfighting on horseback), etc. Flamenco shows with cante hondo (deep sjnging) and other forms of traditional Andalusian song and dance styles, such as rocio-style choirs, and sevillanas, are also staged in our courtyard These and other themed activities are the perfect complement to any celebration or incentive programme. Hacienda la Moharra has that special atmosphere to turn your business meetings and incentive programmes into a unique experience. e cater for Business Meals, Breakfast Meetings, Conferences, Courses, Seminars, Christmas Dinners, Presentations, Award Ceremonies, Professional Tastings, Exhibitions, Board of Directors’ Meetings, Private and Club Members’ Meals, etc. We can also arrange visits to Carmona and Seville.